Looking for the utmost in luxury? 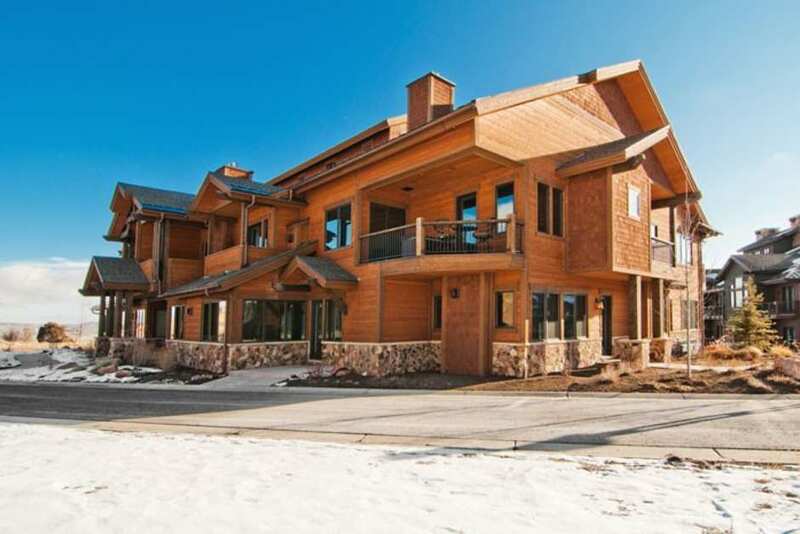 Look no further than this Juniper Landing property. Stunning architecture, custom contemporary design and ease of access to Canyons Resort all come together to create the perfect mountain retreat. Enjoy access to the Frostwood Gondola, only steps away, and gain access to skiing, hiking, biking, live music and dining via Canyons Resort. Walk through the front door and be welcomed by luxury. Custom furnishings and artwork can be found throughout the home. High-end touches are apparent in every room and include granite counters, hardwood flooring, Viking appliances and stone fireplaces in each bedroom suite. Relish dramatic views of Canyons Resort and Park City. In the summer months, enjoy access to golf at Canyons or spend time by the properties year-round outdoor pool (scheduled opening summer 2015). An unforgettable mountain holiday awaits you at this Juniper Landing retreat. We enjoyed our stay at the 3 bedroom condo at the base of The Canyons. The unit was nicely decorated and clean. Kitchen had all the basic necessities needed. Staff at the Lespri were friendly and helpful. Check out was easy as we just left keys in the condo and left. We stayed during Sundance Film Festival week and pricing was a little high. We loved having our own garage in the basement of the condo unit. Only slight annoyance was the lack of uniform heating throughout condo. Upstairs was a couple degrees warmer than lower level. Those that stayed in upstairs rooms had to leave their bedroom doors open in order to get circulation and keep room from overheating. However, overall we will still return again next year. Sincerely, Brad S.